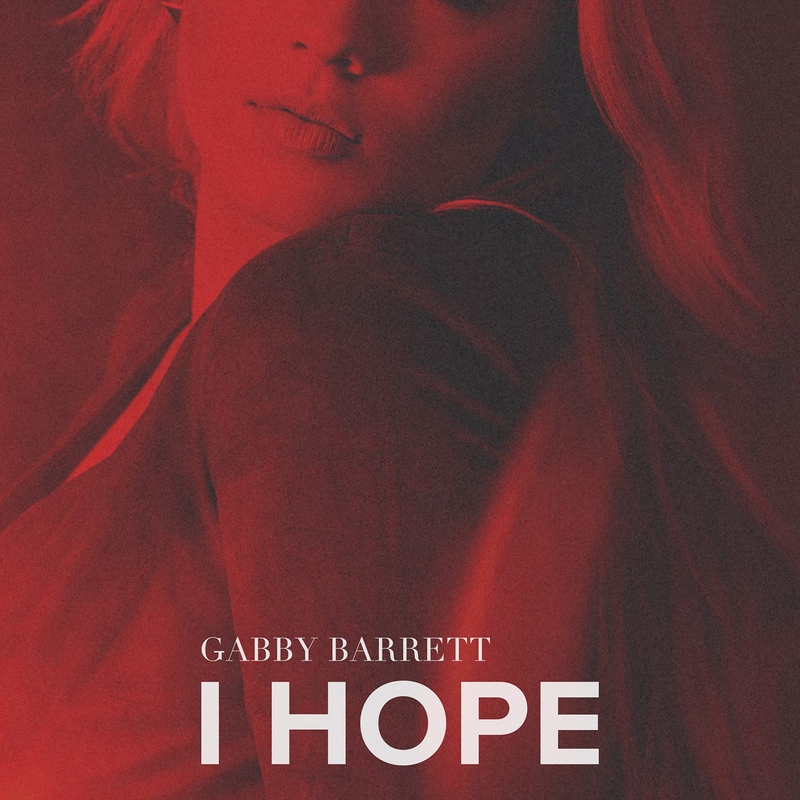 Singer Gabby Barrett premiered her official music video for her new song “I Hope” on YouTube and will debut on CMT very soon. 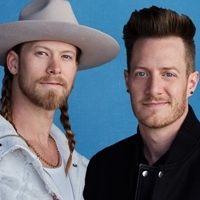 The video was produced by Taylor Kelly and co-directed by Taylor Kelly and Brian Vaughan. 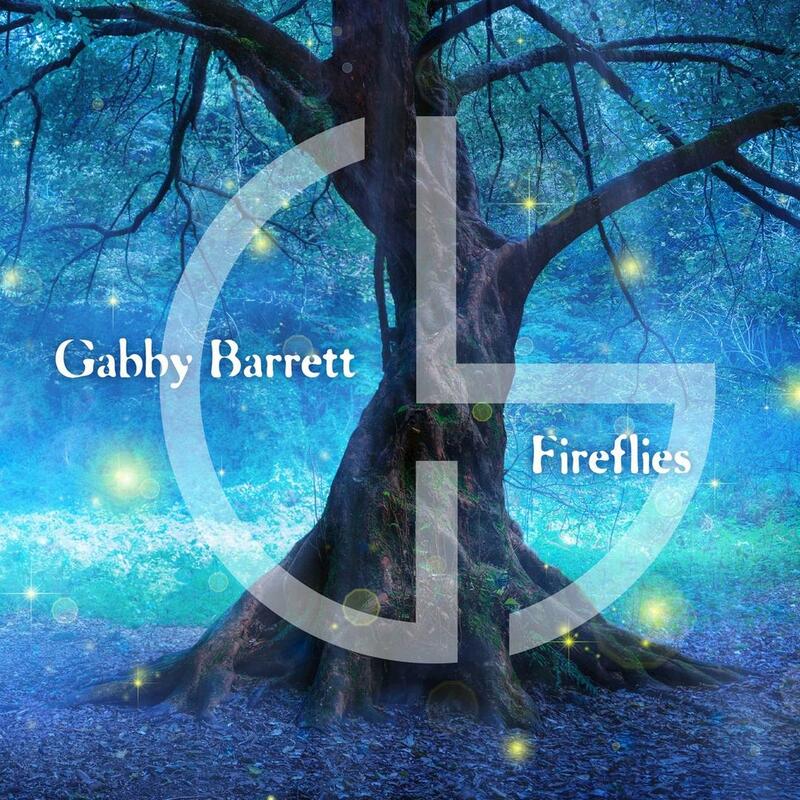 Gabby, Congratulations on your fantastic music video for your amazing song “I Hope!” It definitely came out perfectly, and you look so gorgeous! 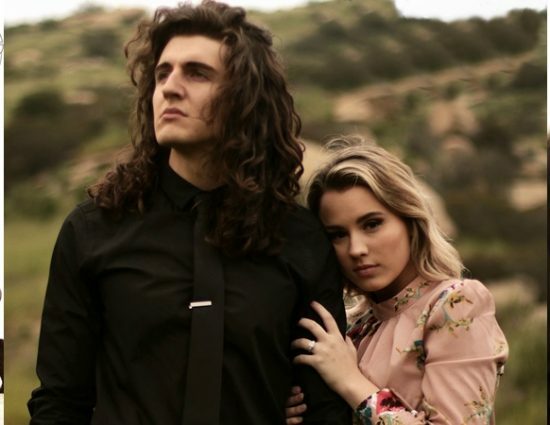 Watch her music video below! 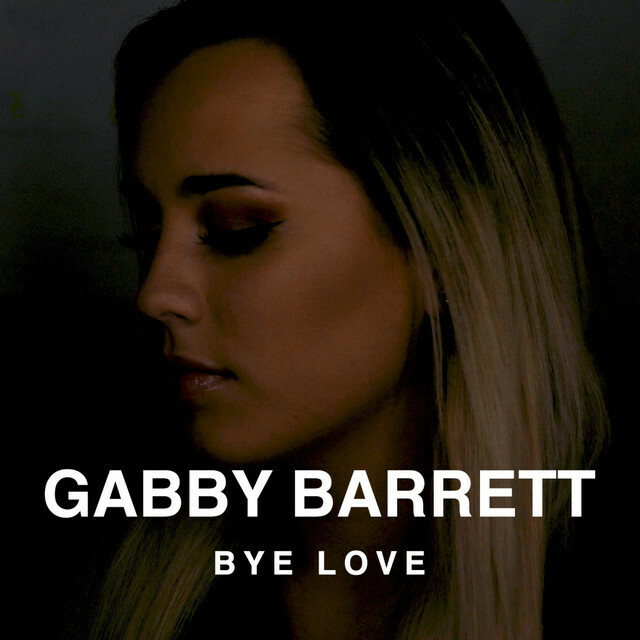 Be sure to LIKE her new music video and leave her a COMMENT on her music video’s YouTube page and let her know what you think of her video! Be sure to SUBSCRIBE to her YouTube channel, and also SHARE her video with everyone you know. 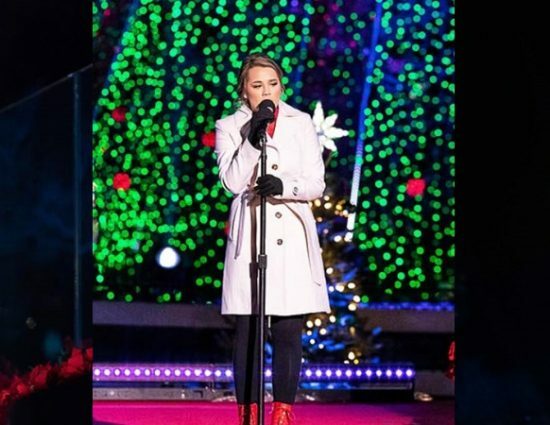 Including sharing her video on your Facebook, Twitter, and Instagram accounts. 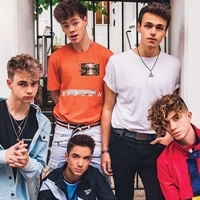 Also, check out the screen captures of the music video below! 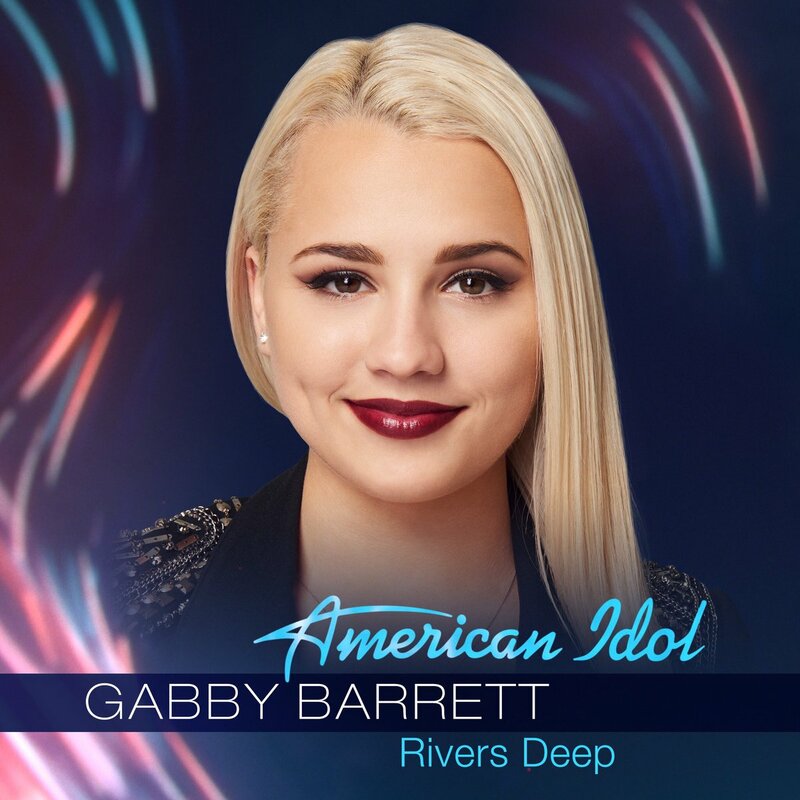 Listen to “I Hope” http://smarturl.it/gabbybarrett.IHope. 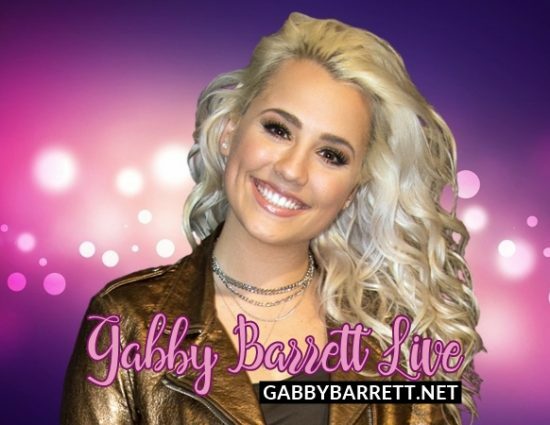 Welcome to Gabby Barrett Live!